More coverage! 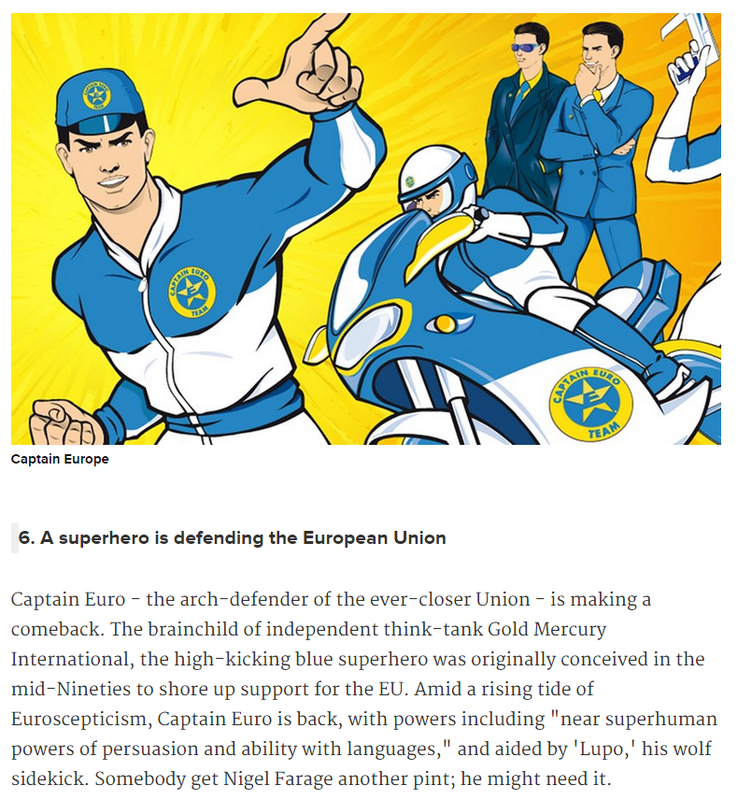 Captain Euro has been featured in GQ’s list of “11 surprising things which happened this week”. Click on this link to read the article. 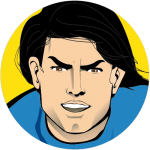 Captain Euro is at number 6.